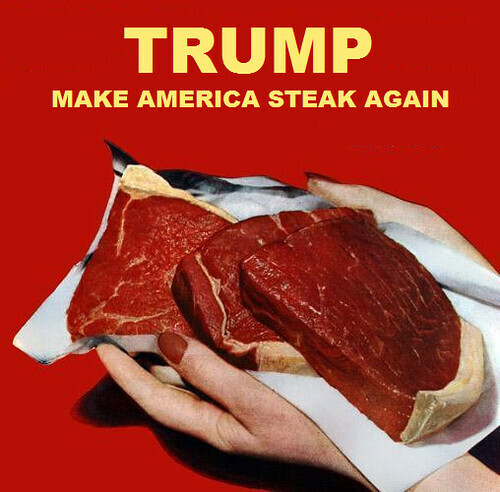 Photographer-artist-provocateur Andres Serrano has assembled an array of 1,000 Trump-related objets in an exhibition called “The Game: All Things Trump” at 409 W 14th Street, in Manhattan’s Meatpacking District. 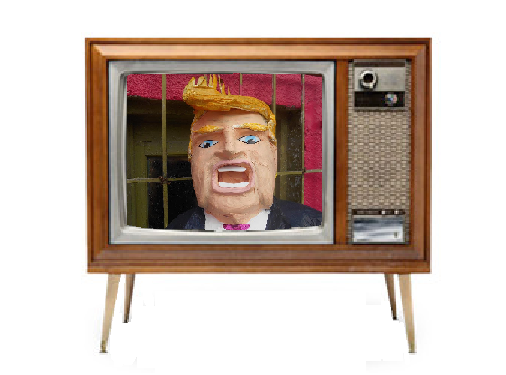 Mr. Serrano has been assembling his collection for thirty years, and organized the exhibition to show that President Trump “didn’t appear out of nowhere.” Exhibits include a slice of cake from Donald and Melania’s 2003 wedding, Trump Vodka, Trump Steaks, remnants of the Trump Shuttle, and a Trump University diploma. “I wanted to paint a portrait of Donald Trump using his own brushes,” Mr. Serrano told the Washington Post. Adam Schock, the disgraced former GOP congressman, fraudster, and ticket scalper indicted on 24 felony counts, reached a sweetheart deal with Federal prosecuters in Chicago on Wednesday without actually pleading guilty. He agreed to pay a $25,000 FEC fine, will repay his campaign committees $67,956, and fork over unpaid 2010–2015 taxes and taxes on the $42,375 he made by scalping sports tickets. 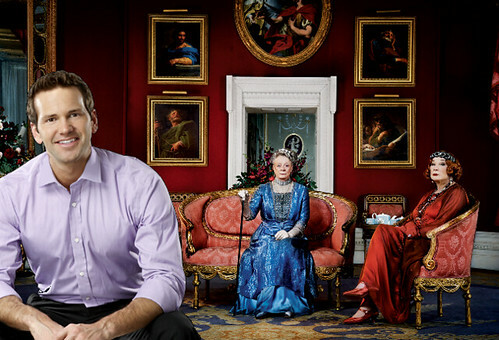 Mr. Schock has already repaid Congress $40,000 for redecorating his House office as Downton Abbey and $88,000 in phony mileage expense claims. In the “deferred prosecution” arrangement, if Aaron Schock doesn’t re-offend for six months, charges will be dropped and his criminal record wiped clean. He won’t rule out another run for public office. It did not go unnoticed that Mr. Schock, the Prince of Peoria, avoided jail time, while another former Illinois Congrssman, Jesse Jackson Jr., was sentenced to 30 months in prison for misusing campaign funds. 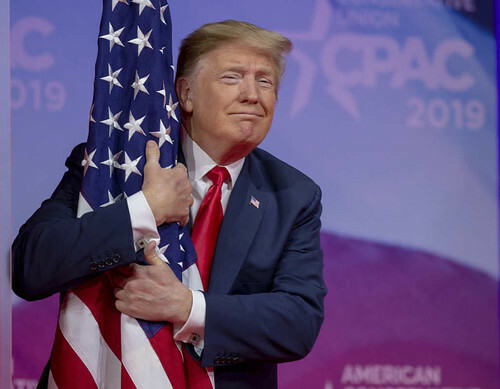 On Saturday, a 72-year-old flag molester held a crowd of conventioneers hostage for over two hours at a Maryland hotel while he delivered an expletive-laced rant. The situation concluded without casualties, and the perpetrator’s unhinged utterances were fact-checked. The miscreant had been observed groping the national banner three years ago in Florida and at a meeting last year where he boasted of separating children from their mothers. There is no national registry for violators of the Flag Code of the United States. After temporarily freeing the 800,000 hostages and temporarily reopening the federal government after six weeks of shutdown, President Donald Trump is said to be preparing a Declaration of National Emergency in case Congress doesn’t give him $5.7 billion for his border wall by Valentine’s Day. He’ll declare an emergency because of the grave threat of invasion by savage caravans of duct-tape-wielding rapists at the US-Mexico border. Funding for the wall will come from Mexico Trump’s daddy Deutsche Bank Russian oligarchs the loose change under the Pentagon‘s couch cushions, and money slated for 50 disaster relief projects including some in Texas and Florida, states that voted for Trump in 2016. The man is a political genius. It’s On! State of the Union, February 5th. After yanking the rug out from under Donald Trump’s January 2019 State of the Union address, House Speaker Nancy Pelosi invited the president to harangue a joint session of Congress on February 5th and he accepted. Attention new members of Congress: each of you may invite one guest to observe the State of the Union from the visitors’ balcony. 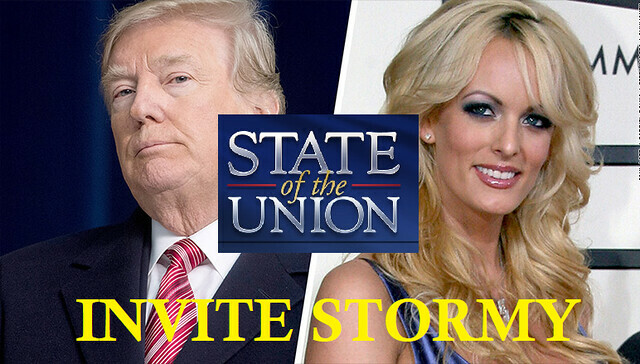 One of you must invite Stephanie Clifford, a Republican and a working Mom also known as Stormy Daniels. She even knows the guy who’ll be talking. On Sunday, former Starbucks CEO Howard Schultz told 60 Minutes he was considering a 2020 run for president as an independent. This whipped up a hot latte froth of indignation among Democrats, who see Schultz as a 2020 spoiler, undercutting their candidate and re-electing Donald Trump. Commerce Secretary and grifter Wilbur Ross (net worth: $440 million — or maybe $2.9 billion) expressed puzzlement over why unpaid federal workers need to go to food banks during the Trump government shutdown when they could get loans. 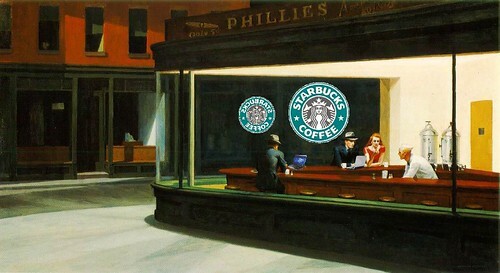 Perhaps they can use their art collections as collateral. 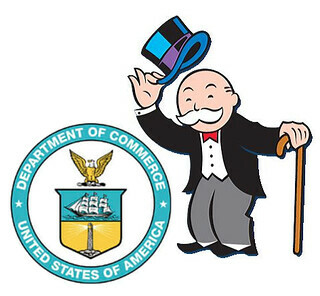 It’s true that the Commerce Department Credit Union offers loans to unpaid federal employees — at nearly 9 percent interest. What GS-4 wouldn’t jump at that? Democrats in the House and border landowners would tie him up in court well past 2020. 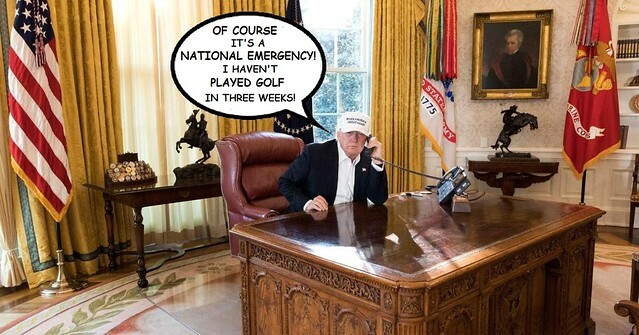 Frustrated with the actual process of governing, President Donald Trump now believes he can rule by fiat like his pals Duterte, Putin, Xi, Kim, el-Sisi, and Erdogan simply by declaring a National Emergency when he can’t get his way. President-for-now Donald Trump put in a prime-time Oval Office appearance on Tuesday in a futile effort to explain away his federal government shutdown, which locked-out 800,000 federal employees and denied services to millions of U.S. taxpayers. Stephen Miller’s sulfurous script was dark with fear-mongering, untruths, and racism, but the delivery by Mr. Trump, a former Reality TV personality, was unconvincing, even though the tale followed many of his long-time personal falsehoods. In a jaw-dropping display of audacity, Mr. Trump claimed he wanted to stop a humanitarian crisis on the Mexican border, a crisis he exacerbated by refusing entrance to asylum seekers and separating children from their families. Fact-checkers and bookmakers are still busy counting up the president’s counterfactual assertions.